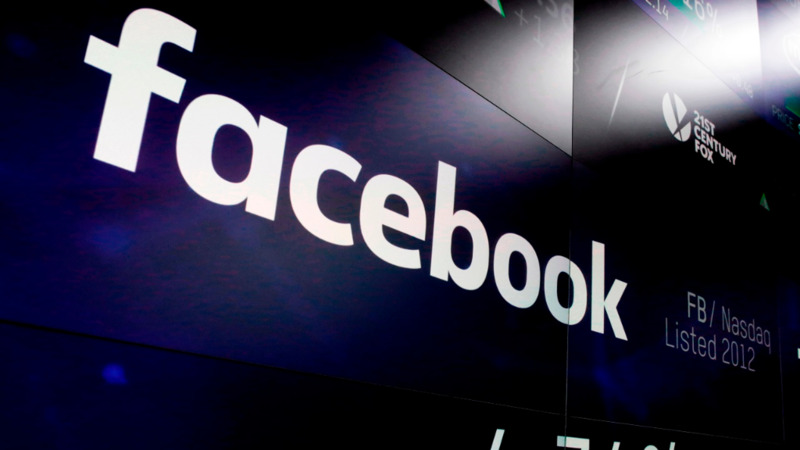 Children's and public health advocacy groups say Facebook's kid-centric messaging app violates federal law by collecting kids' personal information without getting verifiable consent from their parents. 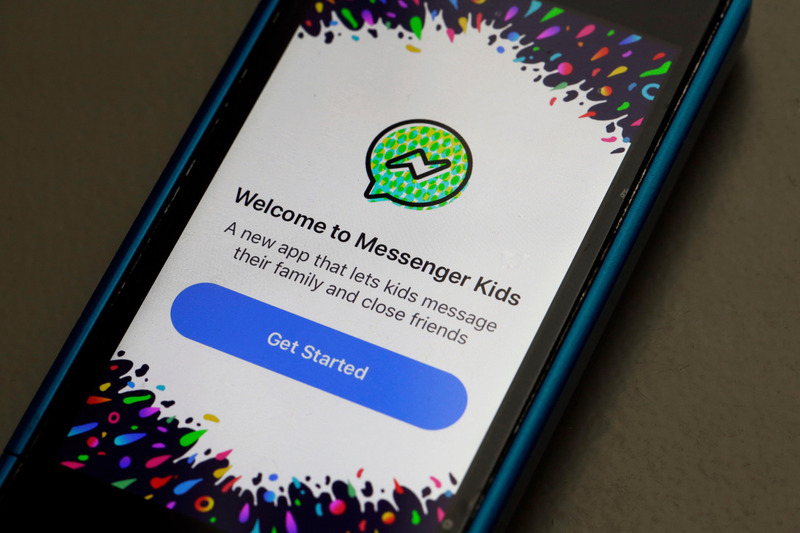 The Campaign for a Commercial-Free Childhood and other groups asked the Federal Trade Commission on Wednesday to investigate Facebook's Messenger Kids for violating the Children's Online Privacy Protection Act, or COPPA. The complaint says the app does not meet COPPA requirements because it doesn't try to ensure that the person who sets up the kids' account and gives consent to have their data collected is the actual parent. In fact, the groups say, someone could set up a brand new, fictional account and immediately approve a kid's account without proving their age or identity. 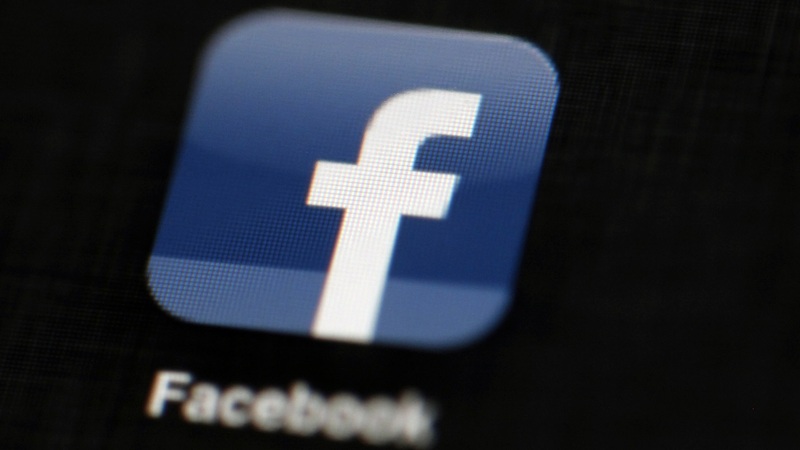 Facebook said Wednesday it hasn't yet reviewed the complaint letter. 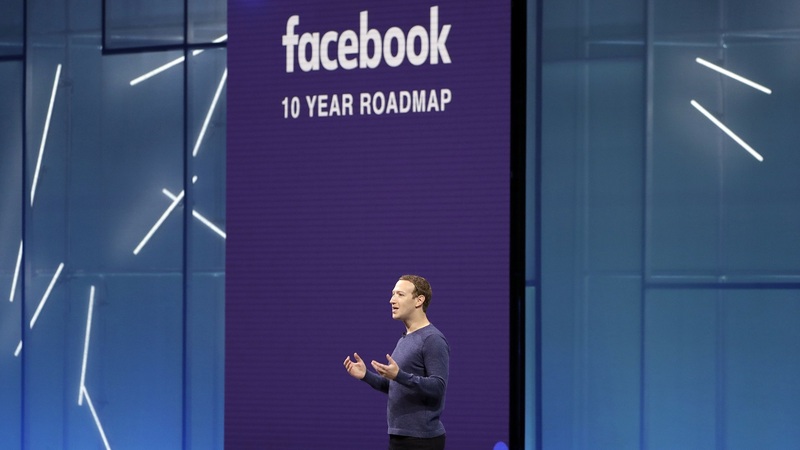 The company has said it doesn't show ads on Messenger Kids or collect data for marketing purposes, though it does collect some data it says is necessary to run the service. Though the company says it has received a lot of input from parents and children's development experts in creating the app, groups such as the CCFC have been trying to get Messenger Kids shut down since it launched.